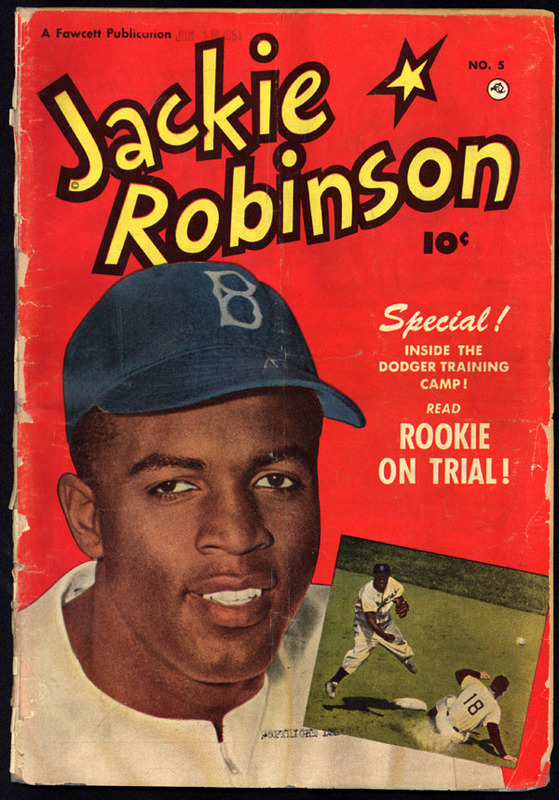 On January 8, 1956, the National Association for the Advancement of Colored People awarded the Spingarn Medal to Dodger second baseman Jackie Robinson. The medal recognized Robinson’s strong support of civil rights initiatives. The previous year, it had been awarded to Martin Luther King, Jr. Agreed. He did so much for baseball.